Enter Donate, a simple yet powerful donation manager. Run multiple campaigns at the same time. 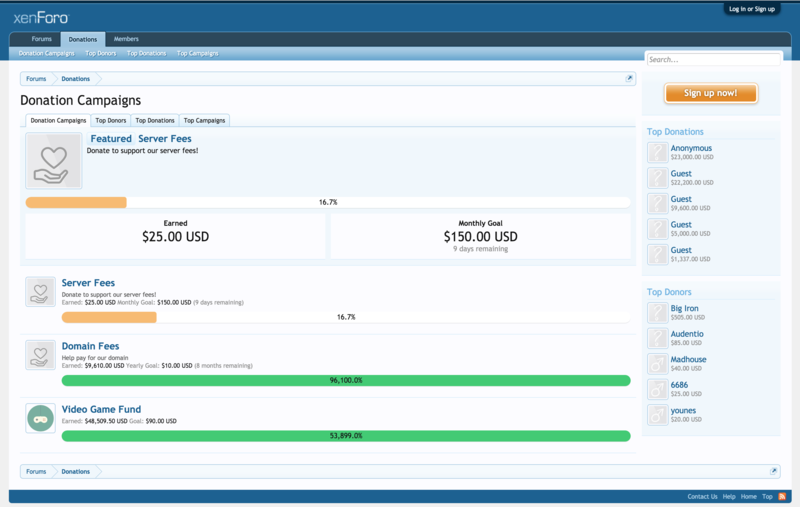 One for your server bill and another for that new software the community has been wanting to see. If you want to offer sustaining member plans, you can! $100 one-time fee is an amazing donation, but $10/mo is less for your guest and more money for the organization long term. Users can cancel their membership at any time. 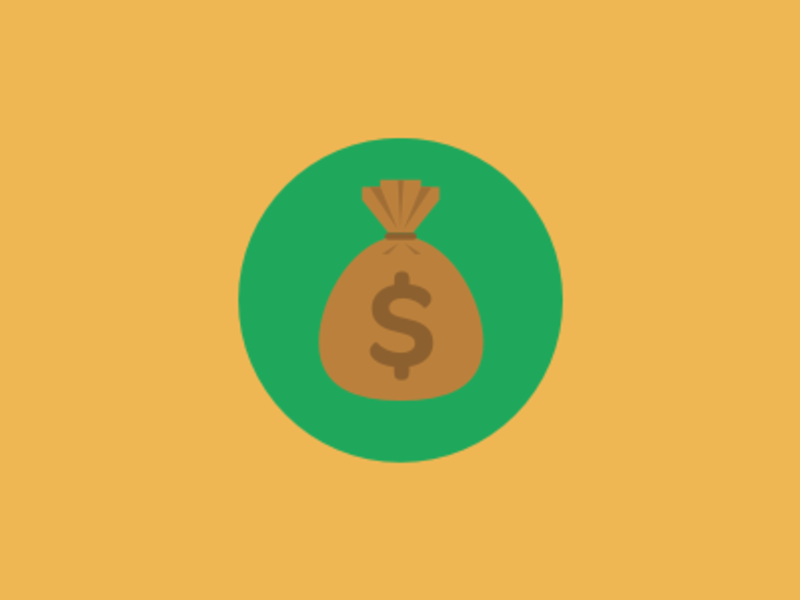 With many payment options through [bd] Paygates, multiple sidebar widgets on any page for top donors or specific campaigns, featured campaigns, anonymous donating and more, it's all here. Give us a try! 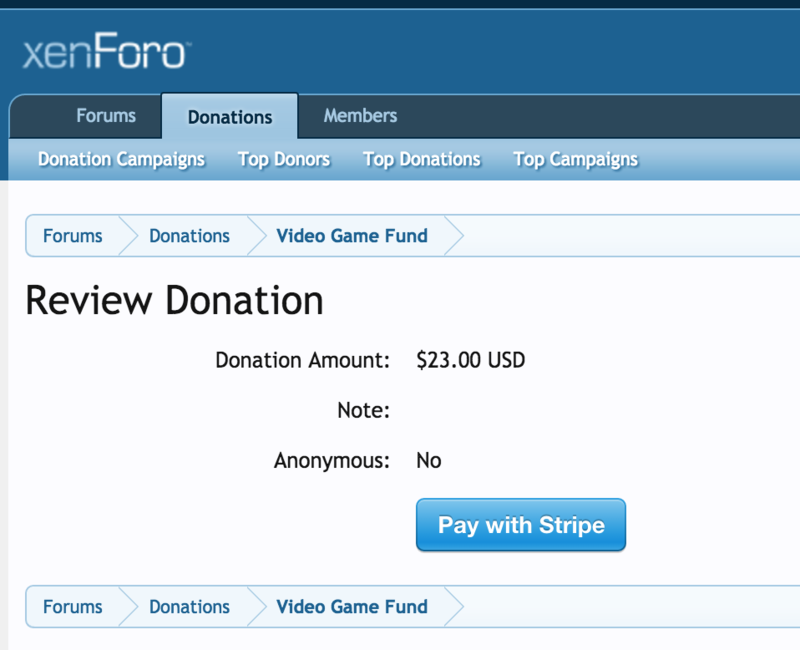 Looking for Donate for XenForo 2? You can find it by navigating here.